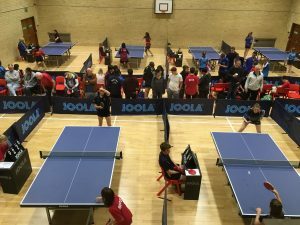 Home › Uncategorized › County Table Tennis at NETTS! County Table Tennis at NETTS! 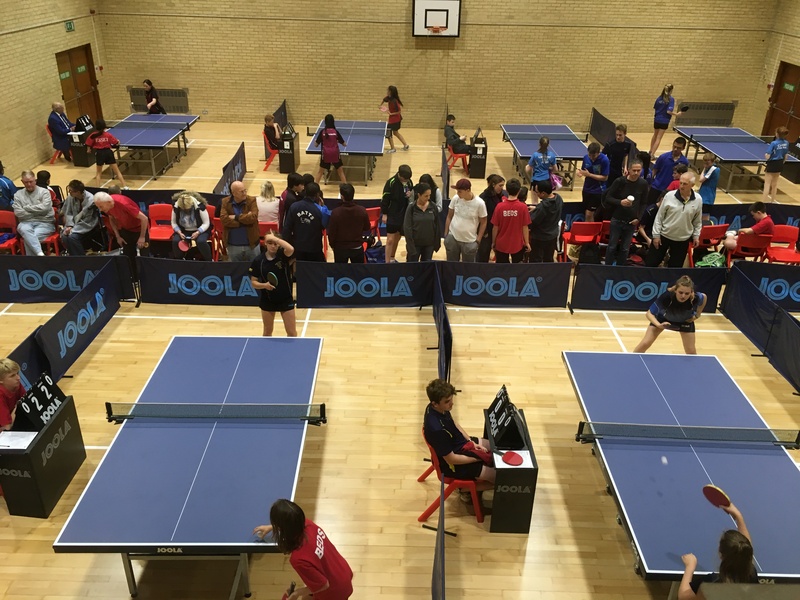 Following the arrival of new tables at NETTS, our club has been delighted to host two Junior County Championship days. The first day was in October and the second was held last Saturday the 11th November. Club captain Del Kennard reported that the Juniors put on an excellent display. The organiser Arthur Clarke reported no complaints regarding the venue, so this is a good sign that our new lights and tables are up to scratch! We will also host another day on the 2nd December.